Welcome to Some Like It Holy The specialist Men’s vintage reproduction tailor-made clothing store. If you are looking for men’s vintage reproduction clothing, look no further than Some Like It Holy. 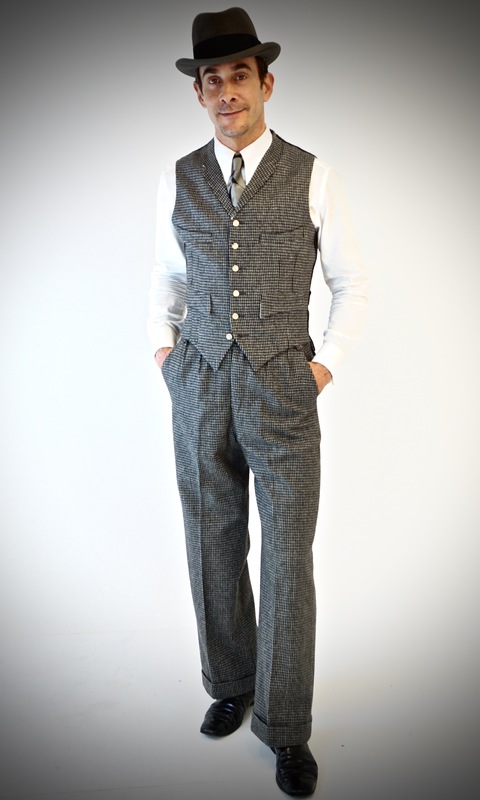 Our range of tailor-made vintage waistcoats, period style shirts and classic trousers are the ideal solution for you and your vintage garment requirements. Vintage enthusiasts understand the significance of authenticity and we strive to meet their perfect standards right down to our spear point collar shirts and the linings of our vintage waistcoats. Each garment is true to its classic counterpart; paying particular attention to finer details, including the sartorial buttons and the flattering cuts. We reproduce exceptional patterns, always authentic, always quality. Some Like It Holy is proud to use 100% authentic exceptional patterns. We make trousers with sizes ranging from a 30 inch to 44inch waist. Chest sizes range from 38inch chest up to 52inch chest with possibility to order your size, please contact us. 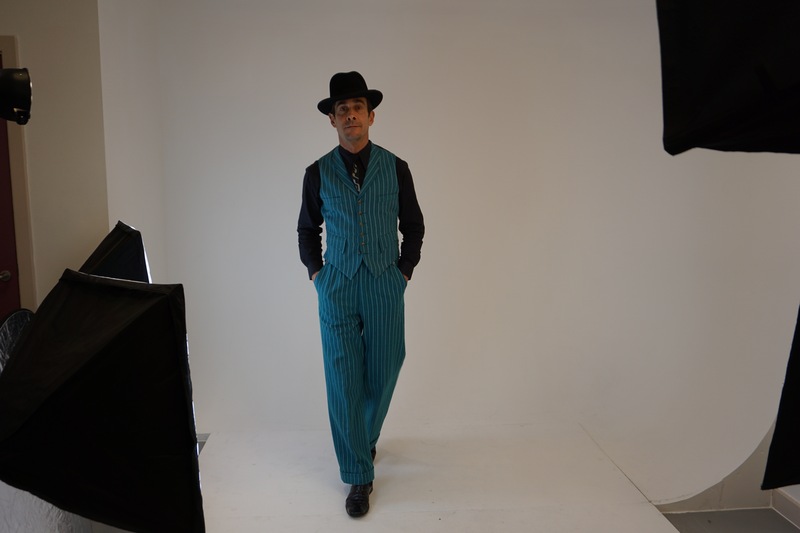 Some Like It Holy specialises in men’s 1930s clothing, men’s 1940s clothing, men’s 1920s clothing. Some Like It Holy has a fantastic collection of 1930s and 1940s men’s oxford bags.